Audio Technica's AT 300P cartridge is definitely the most widespread T4P P-Mount cartridge on the market. Its characteristics make it compatible with most turntables that require a P-Mount or Universal mount. 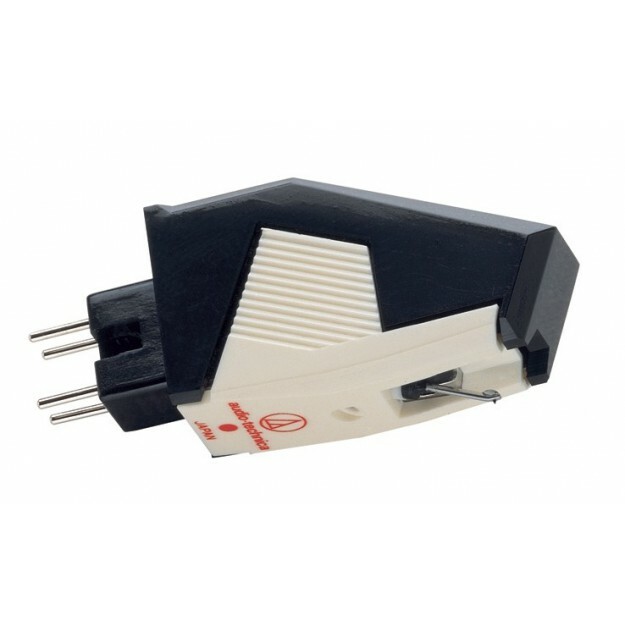 It comes with a ½" adapter to be compatible with standard headshells. It features a conical ATN3472P stylus fitted to an aluminium cantilever. We primarily recommend it for all average P-Mount turntable models and those with very lightweight tonearms. It is excellent value for money!